Jeff Tidwell, entrepreneur and long-time friend of Mule joins us to talk about his latest project. Next For Me is a resource for people 50+ as they navigate new work and social contributions. We discuss ageism, opportunities to build a better society, and the relationship of kids these days to our lawns. We are joined by Lynne Polischuik, a veteran researcher, founder of LynneUX, and Canadian with a small weird dog. She shares what she’s learned over her career moving from marketing and analytics to the qualitative side of things working with organizations like Google, Automattic, and HealthCare.gov. Mike, who makes better coffee than Larisa, and Larisa, who is better at math than Mike, are joined in the studio by David Dylan Thomas to talk about cognitive bias. We welcome Nate Bolt, the founder of Ethnio and author of Remote Research, to talk about talking to the right people, why so many businesses go about qualitative research the wrong way, and how powerful a simple conversation can be. Stephanie Lucas, Senior UX Designer at LinkedIn joins us to share how she incorporated principles from the Mule ethics workshop into her practice. Inspired by a comment from another participant, Stephanie created a Red Team/Blue Team workshop to uncover how bad actors might wreak havoc on the platform. We talk about using an ethical framework to make better choices. 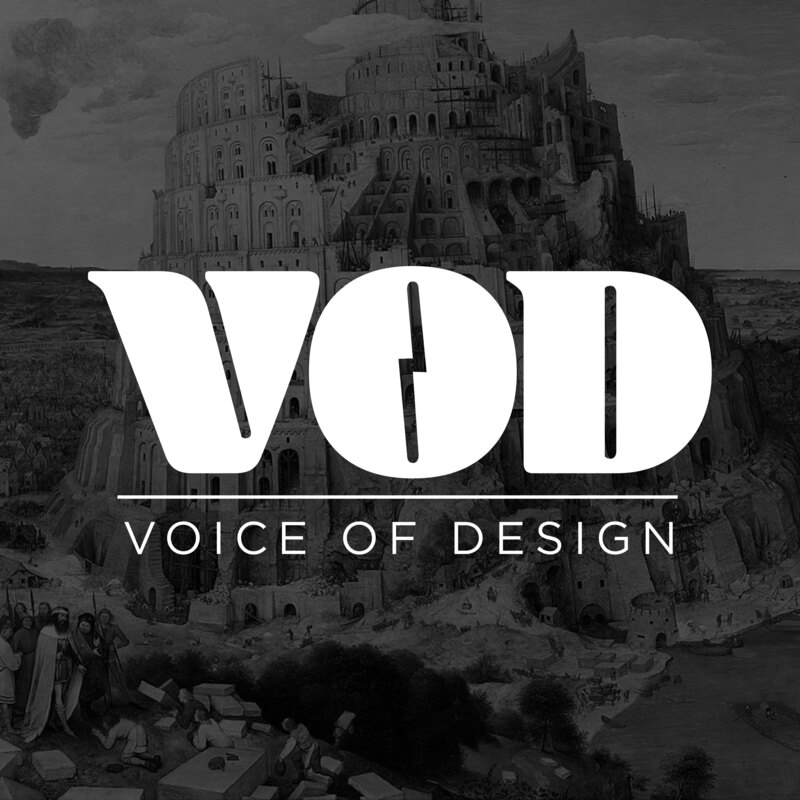 It’s a new season of VOD, and the theme is design practice. After contemplating the tyranny of seaside pumpkins, Erika and Larisa talk about the promise and pitfalls of various approaches to design in the delivery-focused organization. Scratch a follower of Ayn Rand and you’ll find someone who looks to the government for help in a hurricane. Pragmatic design leader and public sector champion Cyd Harrell joins us to talk about the practice of designing systems for citizens.